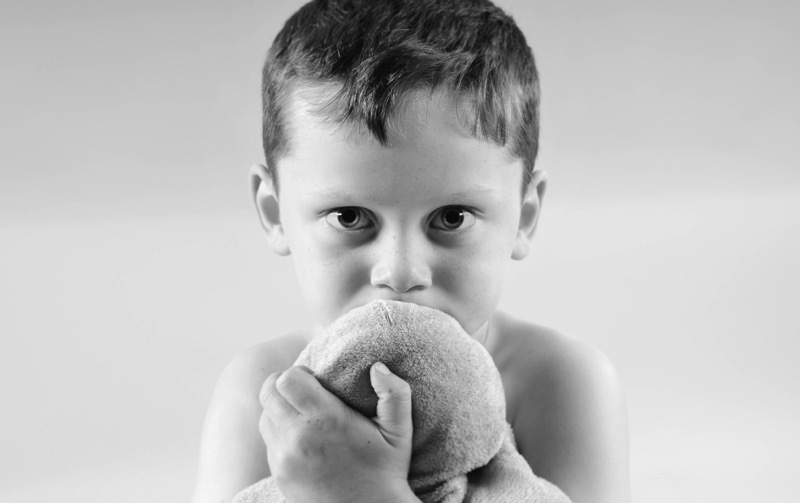 Autism is disorder that is characterized by challenges with social skills, repetitive behaviors, speech and nonverbal communication. It currently affects 1 in 68 kids worldwide. As a mom of a child with Autism I can attest to the challenges of travel. More importantly how the unpredictability of travel and new experiences can cause a large number of issues with my son. When visiting an amusement park the people and excitement are overstimulating and can send a child who is not equipped with the coping skills into a stage 10 meltdown. To help with their little visitors who may be affected by the disorder Pennsylvania’s Sesame Place has partnered with The International Board of Credentialing and Continuing Education Standards (IBCCES), a global leader in online training and certification programs. 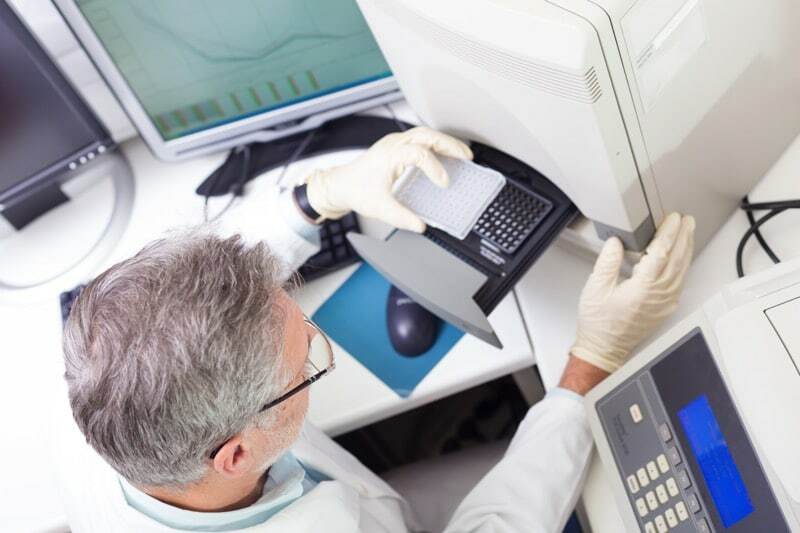 They have implemented 10 specialized services for guests with autism and other special needs which has given them a world’s first designation as a Certified Autism Center (CAC). Sesame Place Team Members have received specialized training to ensure they have the requisite knowledge, skills, temperament, and expertise to cater to all children, including those with special needs. 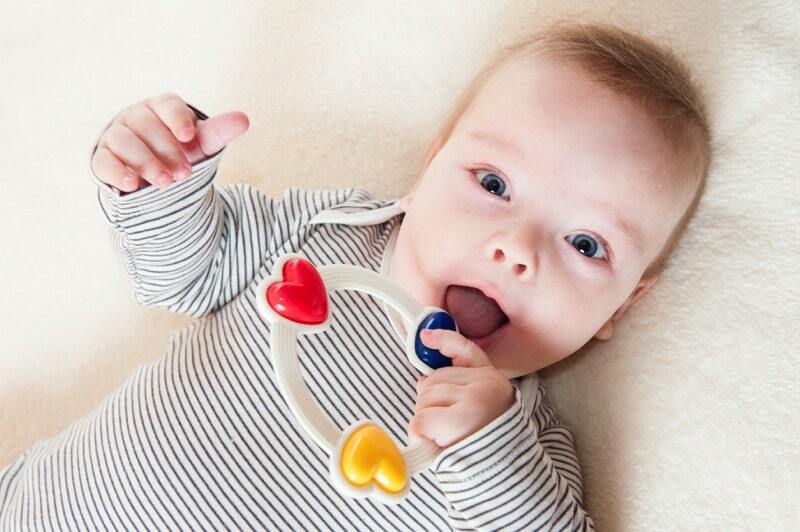 This training includes sensory awareness, motor skills, autism overview, program development, social skills, communication, environment, and emotional awareness. 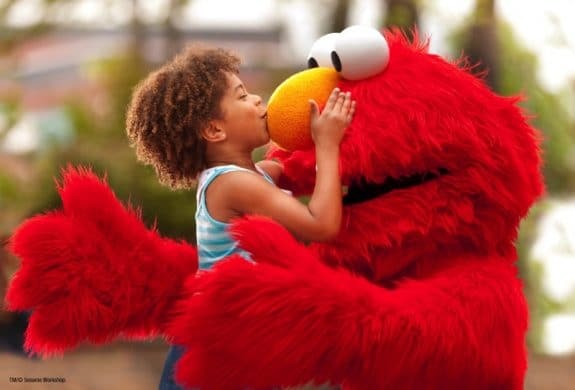 They have created The IBCCES Sensory Guide to provide parents insight on how a child with sensory processing issues may be affected by each sense for rides and attractions at Sesame Place. Their Ride Accessibility Program (RAP) matches the individual abilities of their guests to the requirements of each ride. 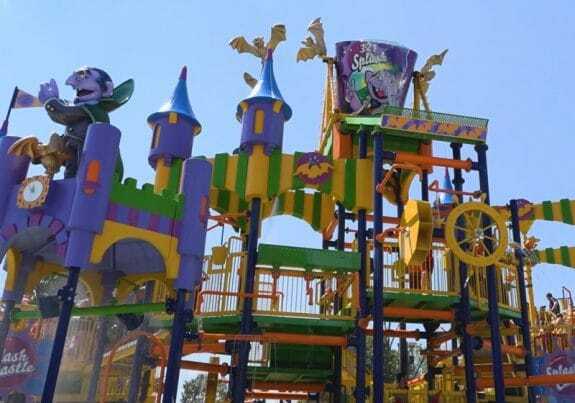 It is designed to allow guests to fully participate in the enjoyment of our park while keeping in mind the safety requirements of our rides and attractions. Guests enrolled in this Program will receive priority boarding on up to six dry rides and up to three water tower rides. Guests in need of some quiet time and relief from sensory stimulation can utilize one of our two newly-renovated quiet rooms near Big Bird’s Rambling River. 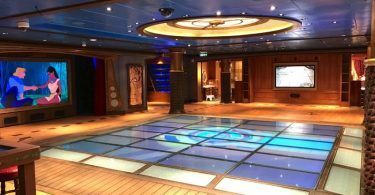 These rooms have adjustable lighting and a comfortable seating area for guests to take a break. Sesame Place will be offering noise-cancelling headphones, WhispEars™, provided by KidCo for Guests with hearing sensitivity. WhispEars™ are available on a first come, first served basis and must be returned to The Family Care Center before the end of the day. Guests in need of a more quiet location in the park can visit the area behind the Sesame Street® Neighborhood as well as the area by the Twiddle Bug Tracks next to Ernie’s Teeny Tiny Tidal Wave. While these locations are not designated quiet areas, Sesame Place says they are often less populated areas of the park. 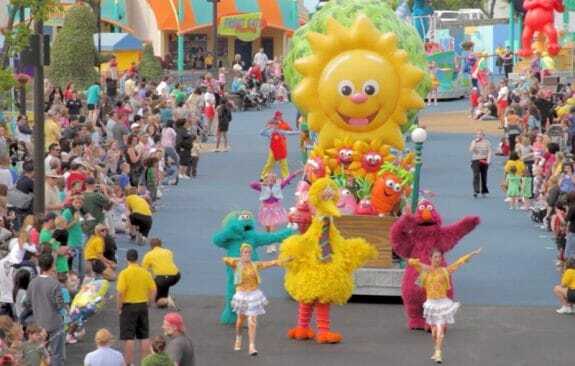 If you would like to enjoy the parade without direct character interaction such as “hugs” or “high fives” Sesame Place encourages families to sit closest to where our parade begins and/or several rows back from the parade viewing line. 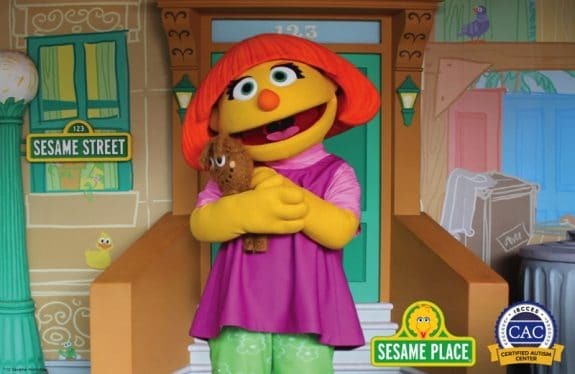 Last year Sesame Street introduced a new character named Julia who has autism. If kids are familiar with the character and have seen her on TV they can say “hello” and take photos with her.